Having the right skills, knowledge, qualification and experience is not always enough when it comes to completing a successful interview. There may be many other candidates that tick all the boxes like you, so in order to stand out in the interview you need to impress with your personal qualities. An employer is looking for many things during an interview – how you handle the tough questions, whether you have great communication skills, whether you come across as a team player, whether you’re on the same page as the company and so on. If you want to give yourself the very best possible opportunity of a successful interview, check out our top 5 list of the personal attributes an employer looks for. 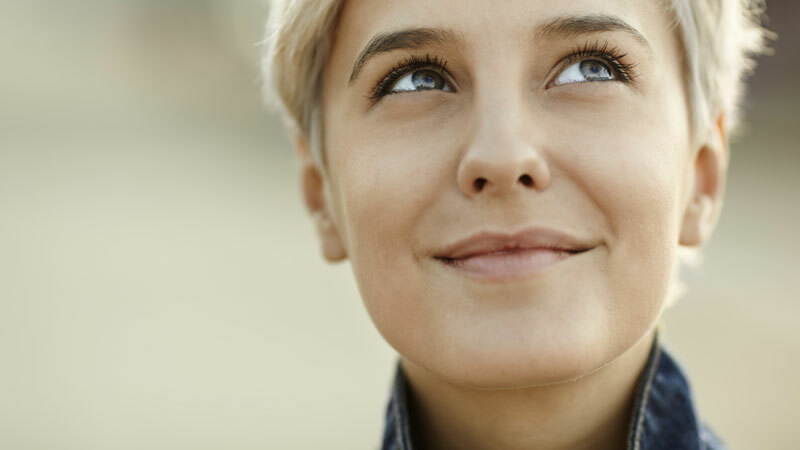 Learn how to project confidence – even if it doesn’t come naturally. This may seem like an obvious one, and although not everyone is able to project confidence in an interview as they are of course quite nerve racking experiences, you can however ensure you provide as many of the necessary ingredients to provide the right impression. Someone who is unsure of their own abilities is not going to do very well in an interview, and if confidence doesn’t come natural to you then there are ways of combating this problem. 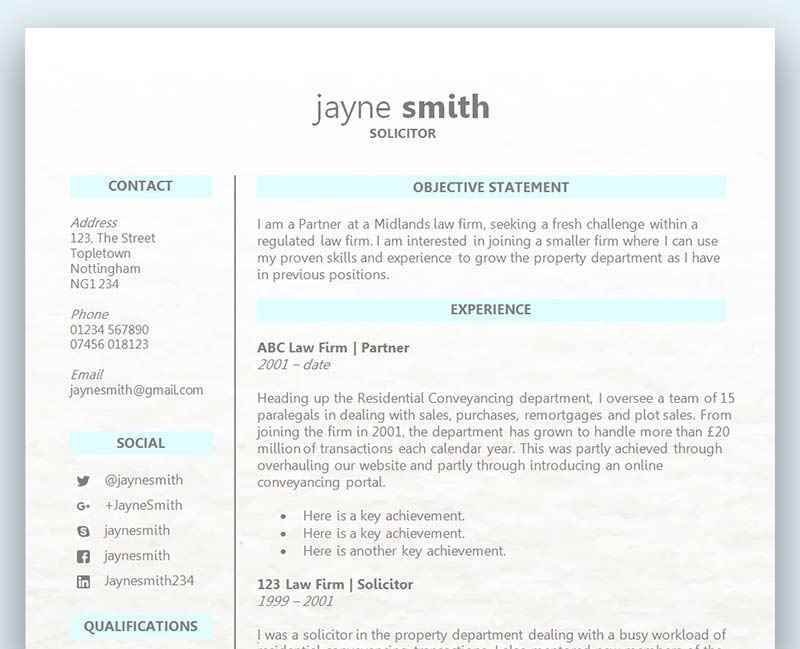 An employer is looking for someone who can backup their claims from a CV, so don’t be afraid to blow your own trumpet and let the employer know you are comfortable with your achievements. Other great ways to project confidence are to give a firm handshake, always keep good eye contact with whom whoever you are engaging with, and to remain positive with everything you say – especially about yourself. Don’t put yourself down and be negative about your abilities in any way during the interview. Try to turn everything into a positive, no matter what the question or subject. You have to realise that you won’t be able to answer everything perfectly, and instead you are being assessed on how well you cope with the difficult questions and how you react to them. You will always be asked about why there was a gap in your employment, or what your weaknesses are. Be bold and confident, and don’t let anything detract you from why you are there in the first place. You believe you are the right person for the job, and even your interviewer will have made mistakes during his/her interview and will have been nervous. It’s completely natural and understandable, but you only get one chance to make a great first impression. Finally, one of the best ways to help with your confidence levels during the interview is to prepare answers in advance. Ask yourself the difficult questions you know will most likely be coming, and jot down your answers. Don’t try and memorise it word for word as that will come across as unnatural during the interview. In order to make your answers flow you need to bullet point a few things you want to discuss in your answers. That will allow you to cover the points you’ve planned in advance without it sounding too mechanical and scripted. The ability to think on your feet is an attractive trait to prospective employers. A proactive employee is always the first choice, and this is something you need to focus upon within your CV and the interview. There are lots of ways you can show the employer you are a proactive individual within your CV, and utilising your work experience section is often a great place to start. Rather than simply listing all of your tasks and responsibilities for each previous role, you should focus on providing actual scenarios and results, along with any stats and figures. There may have been many occasions when you changed a process within your role or even the department, and that change resulted in positive results. It could have been an increase in turnover or a better customer experience – or both! These kinds of examples will be a great topic for discussion during the interview, and something with which you can build upon and explain in more detail face to face. Conducting research on the company and the role in advance is also a great way to show how proactive you are, and having this knowledge during the interview will also help you stay confident and enthusiastic. Stressful situations will always occur from time to time – and employers want to know you can handle them. An employer is always looking for someone who can handle the stress and pressure when things go wrong from time to time. No job or company is perfect, and there are so many variables that are hard to predict when it comes to communicating with customers, co-workers, managers and other departments. When things go wrong and deadlines are fast approaching, are you someone that rises to the occasion, or are you someone that buckles under the pressure and runs? Getting the right message across within your CV and interview is vital if you want to prove to the employer that you can handle anything that’s thrown your way and that you are a resilient person. There are lots of different ways you can show an employer that you can handle certain situations, and again you can consider jotting down examples on your CV when things got tough and how you dealt with it. 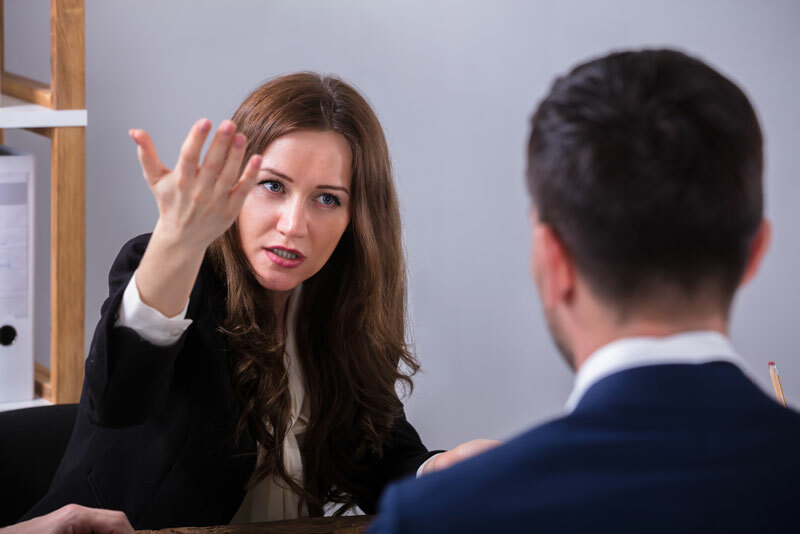 Dealing with a customer complaint for instance is a great way of showing how you reacted to a difficult situation, and more importantly, how you were able to resolve the situation and leave the customer happy. An employer wants to see on your CV that you were able to meet deadlines and get the same impression within the interview. What will often happen is that the interviewer will give you a scenario as a role playing example, and see how you would handle it. Stay calm, take your time, and remain completely positive throughout the test. If you stumble, rush, or panic, you are going to give the impression that you could buckle under pressure. Remember, stay focused on what the parties would ultimately want to happen. For example, if the customer is unhappy during this scenario then your sole focus is creating a solution that benefits them and provides them with a happy outcome, but of course this needs to be within suitable company guidelines. By focusing on what the outcome should be, it is much easier to work your way back to the solution. Employees who resist change can cause an employer a great deal of time, stress and money. Handling pressure and last minutes deadlines is one thing, but being adaptable and staying positive to change is also a great trait that an employer looks for in a successful candidate. A department or company will often have to mix things up over the years, and this could be anything from a slight change to a drastic one. Either way, the company wants to see employees that are willing to take on new challenges and move with the company’s requirements. If you have this belief that you will join a company with a set list of tasks and responsibilities and this list will remain the same for the next 10 years, then you are very mistaken! 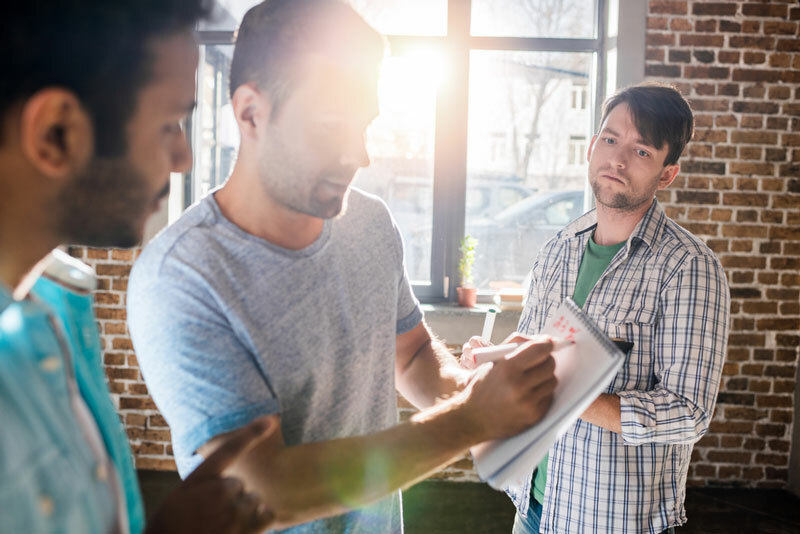 Something will always change, and it could mean that you take on more tasks and are given more responsibility, or you might have to supervise new employees and train them. In some cases you may even have to change departments and your role altogether to assist the company with a new expansion or even during downsizing. No matter what the reason you should stay positive and adapt with what’s required to move forward with the company. If the change is too drastic and you are not happy, then of course you may consider leaving – which is completely understandable. However, having the mindset of expecting change over the years is always going to provide a more positive outcome for you and the employer. Having a positive attitude tells an employer you’ll be able to tackle whatever comes your way. Having a positive attitude is going to reflect not only in your CV, but during the important interview stage. Lots of people come across as negative and unsure of their abilities without even realising it. The odd word or phrase on your CV, as well as what you say in the interview will either present you as a positive person, or as someone who is a little unsure. When asked about strengths and weaknesses, someone who is unsure and pessimistic will often provide terrible answers to the strengths and give lots of weaknesses. On the flips side, a positive person will focus more on their strengths and provide examples of what they can do, whilst acknowledging their weaknesses and explaining what they are doing to overcome them in the future. An employer ultimately wants to know what you can do rather than what you can’t. You’ve already proven to them that you are able to perform the job from your CV, so there is no need to focus on what you can’t do during the interview. Conversation should always focus positively on your achievements and what you can bring to the role. At the end of the day you need to convince the employer that you are the right person for the job by showcasing your talents and avoiding anything negative about your past roles or skills. There will always be something new within the role that you haven’t done before, so don’t let that worry you. Show them you are willing to learn anything and prove that you have done so in the past and are determined to continue your development. The only employees that are perfect for the role are the people that are already doing it! Check out our careers advice section for more great CV articles and career guides, plus practical steps on finding your perfect job.